Limited stock, place order now. This is the second silver bullion issue in a three-year Canadian Wildlife coin series. 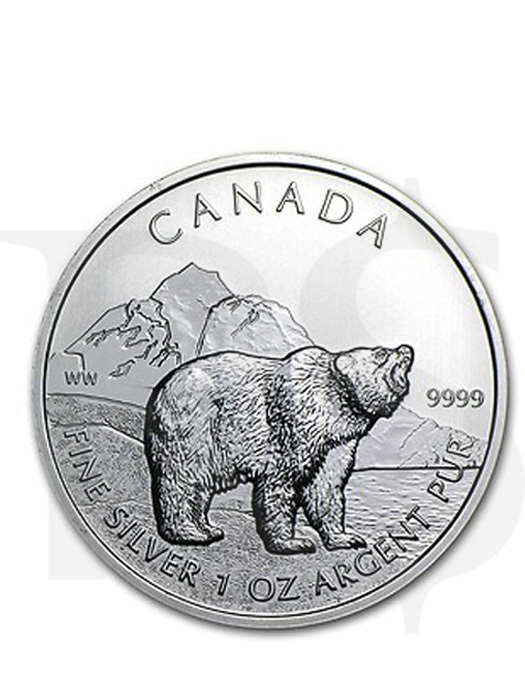 The reverse or tails side of the 2011 Grizzly silver coin depicts a growling bear alongside water with Canadian scenery surrounding it. Inscriptions include CANADA, 9999, FINE SILVER, 1 OZ, ARGENT PUR, and the initials WW denoting the designer and Senior Mint Engraver William Woodruff. 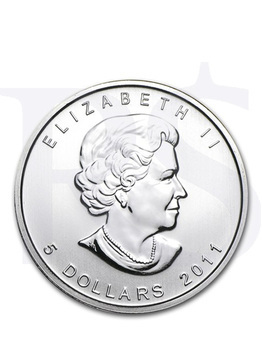 The obverse side features an effigy of Her Majesty Queen Elizabeth II, created in 2003 by Canadian portrait artist Susanna Blunt. 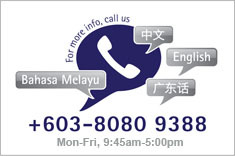 Price is inclusive of capsule.